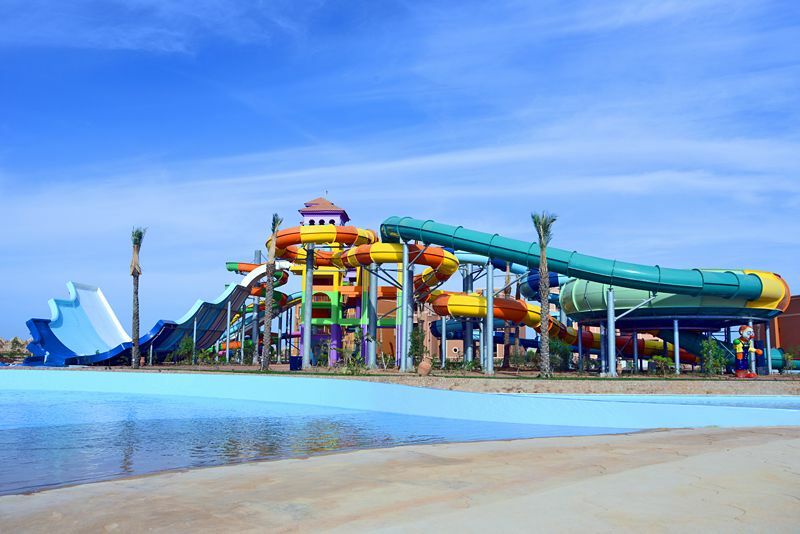 Sea Club Aqua Park is a popular family resort in the Nabq Bay region of Sharm El Sheikh. A relatively new resort it is mostly aimed at families, with a large variety of activities to keep everybody busy. Among the various activities on offer is the hotels own private water park. Unfortunately this family friendly resort is also well known to offer avoidable holiday illness to its many visitors. Sickholiday.com have dealt with 75 cases of reported food poisoning at the Sea Club Aqua Park. There have been reports from the Seas Club Aqua Park of a sewage smell around the hotel and the swimming pool being unclean. Symptoms including diarrhoea and vomiting have been reported. These symptoms are usually related to food poisoning from coming into contact with unclean water or food that has not been handled in a safe and hygienic manner. Many all-inclusive holidays being ruined and many holidaymakers left out of pocket due to expensive medical bills. If you have fallen ill whilst on an all-inclusive holiday at the Sea Club Aqua Park, get in touch with a member of our team. We have over 10 years industry experience and we will be happy to help you through the process of claiming back the cost of your holiday plus any additional compensation you may be owed.